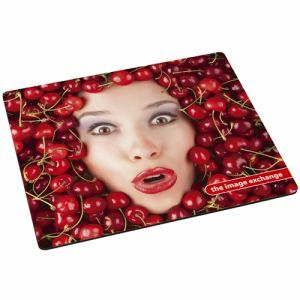 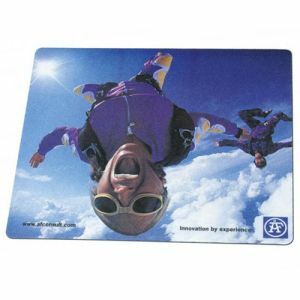 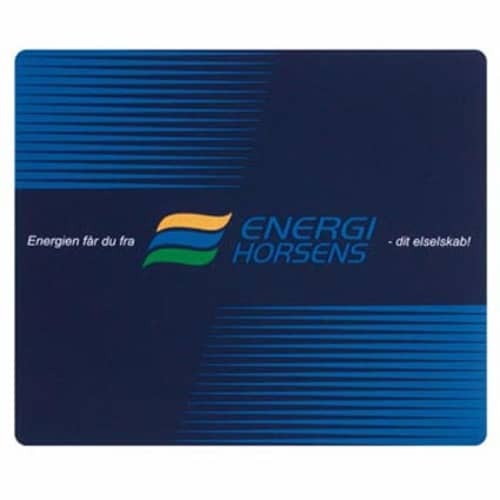 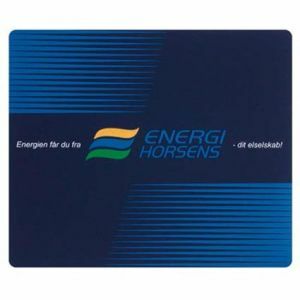 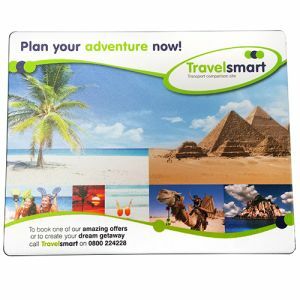 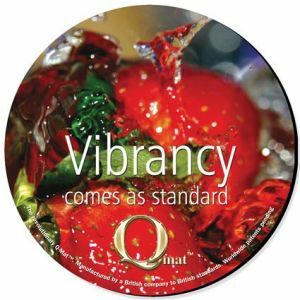 Precision Soft Top Mouse Mat is the perfect way to get your message across. 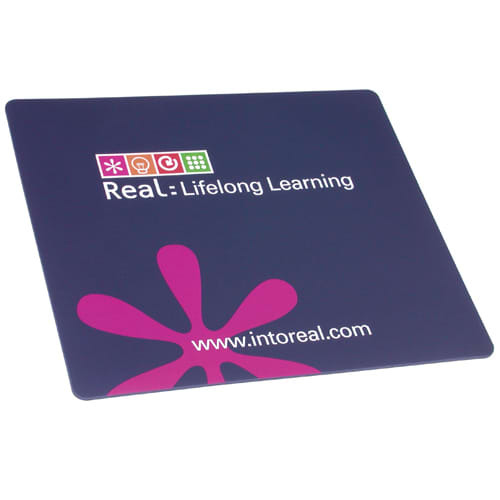 This soft-mat mousemat is only 2mm thick with a specially formulated cling under surface gives this mat superb lay-flat, non-slip qualities. The precision tag means that it is optical mouse friendly. 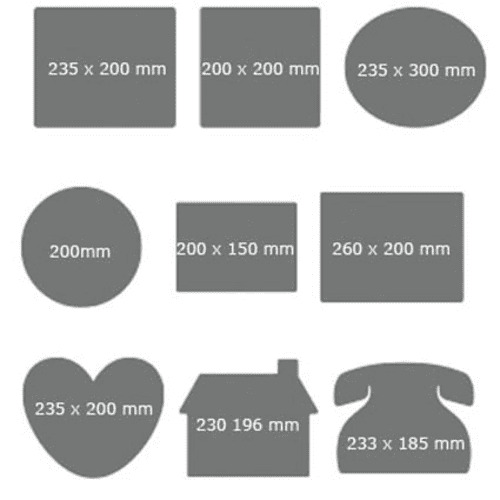 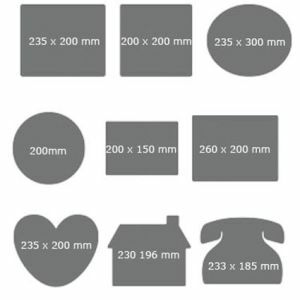 Other shapes are available at no extra cost, please see extra pictures.